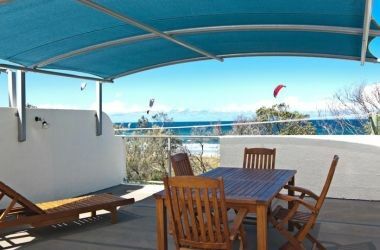 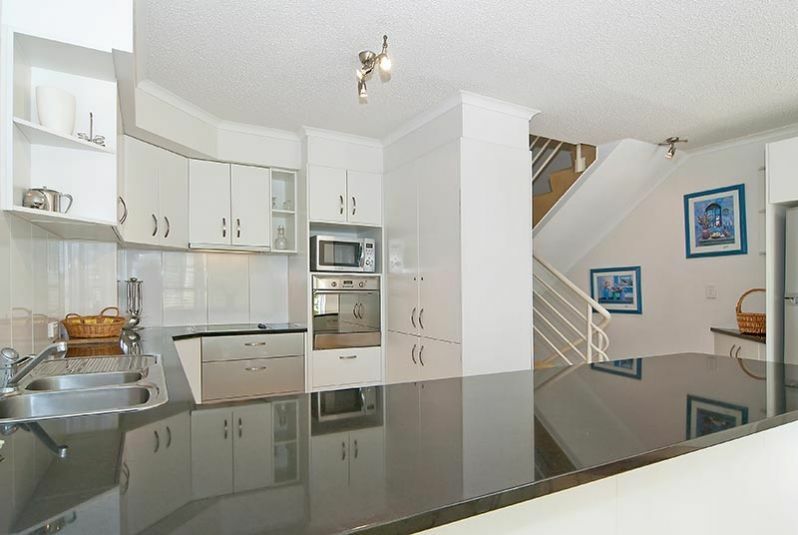 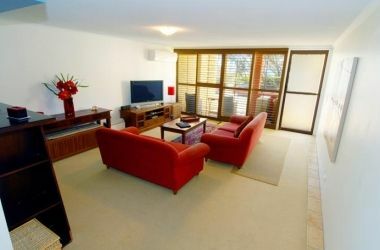 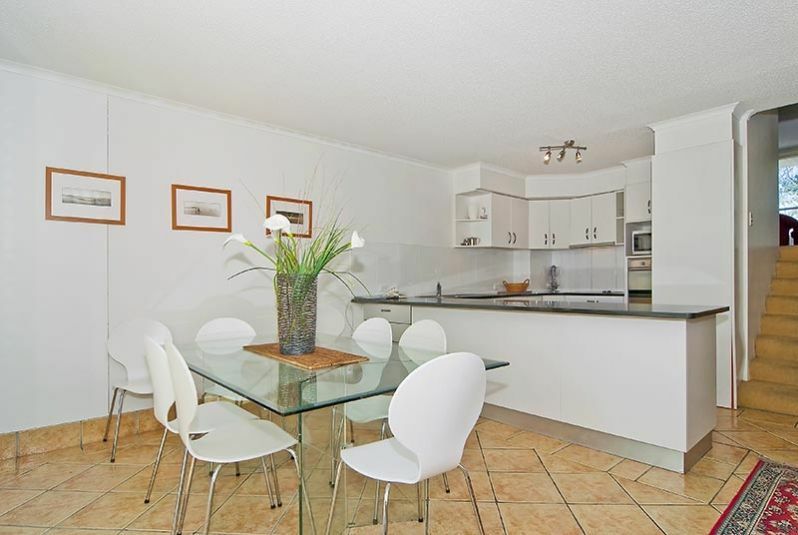 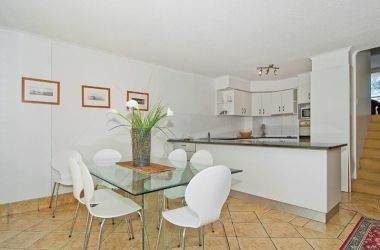 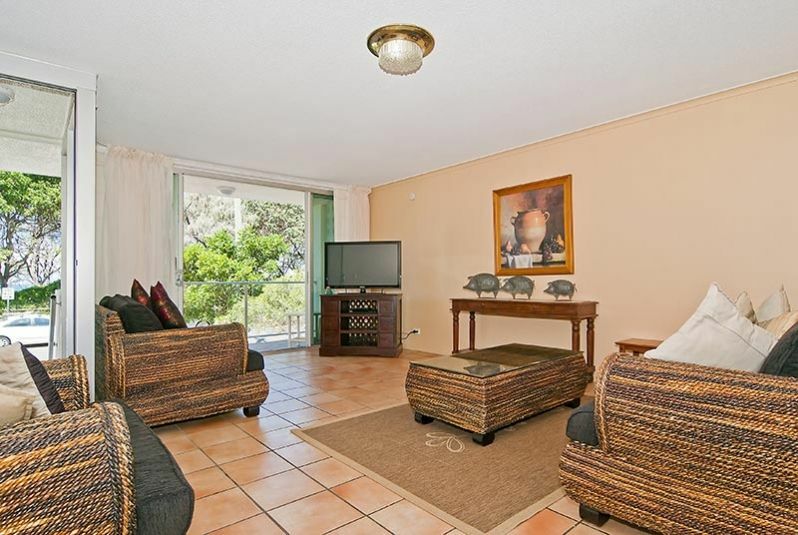 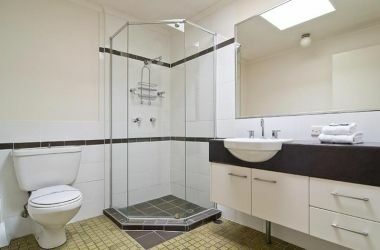 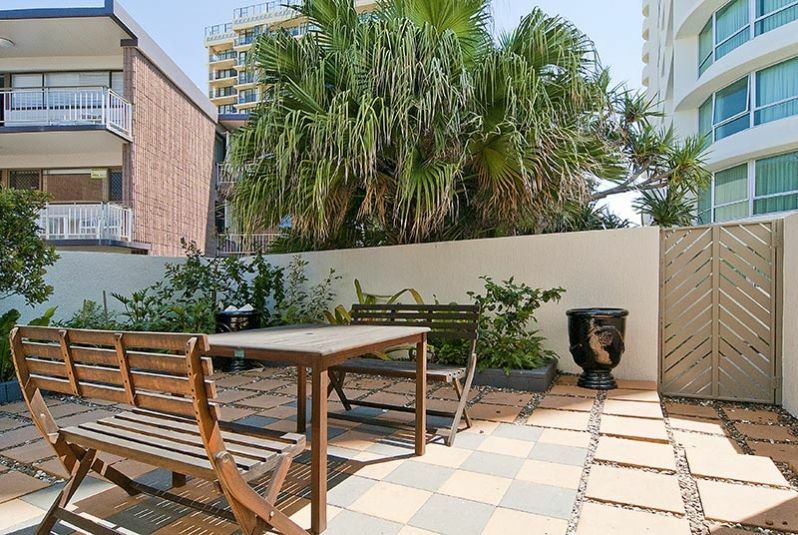 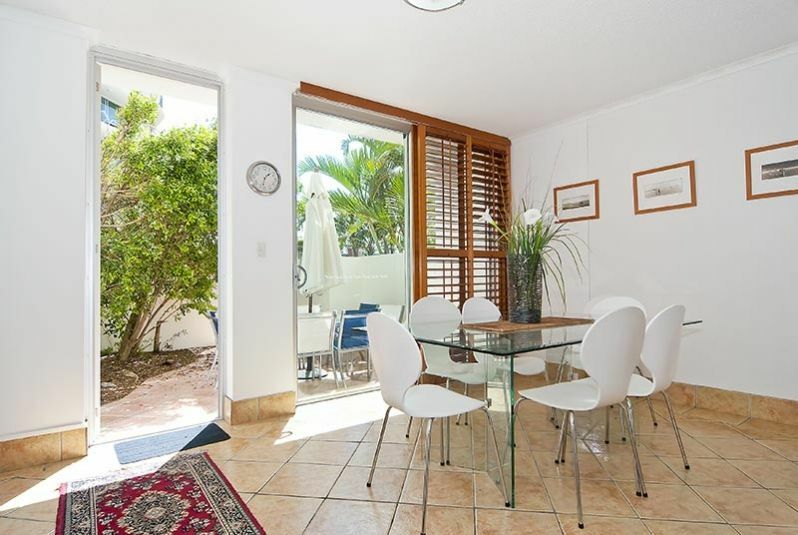 Chateau Royale Maroochydore on the Sunshine Coast also features fully self-contained beach house holiday accommodation. 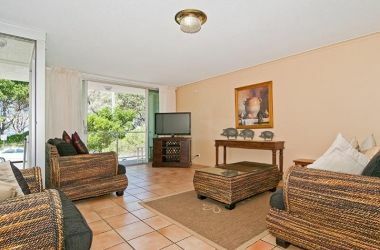 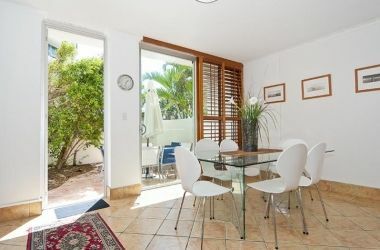 The beach house holiday accommodation is located directly opposite Maroochydore surf beach and prove very popular holiday accommodation with both growing and grown families. 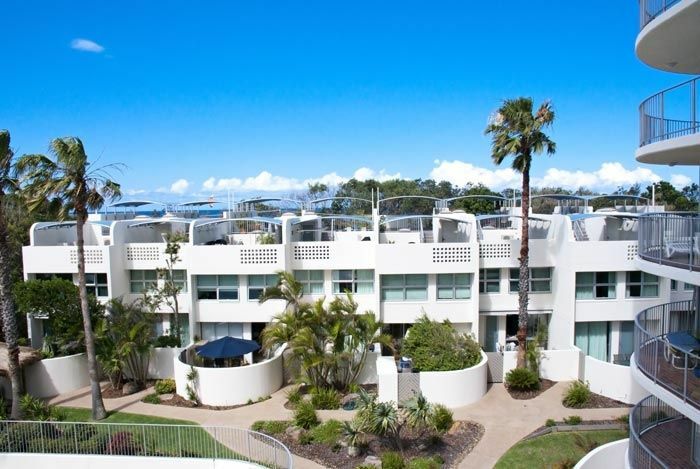 Each beach house at Chateau Royale Maroochydore is very spacious holiday accommodation set over a relaxed multi-level format directly opposite Maroochydore Beach and is the perfect family escape featuring their own roof top terrace to enjoy those balmy summer evenings. 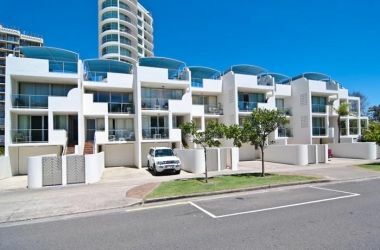 Each beach house holiday apartment incorporates their own access driveway leading to a single lock up garage, perfect for a second car or trailered boat. Leave the car in the garage for your Maroochydore holiday or store the surfboards and watch for the right wave! 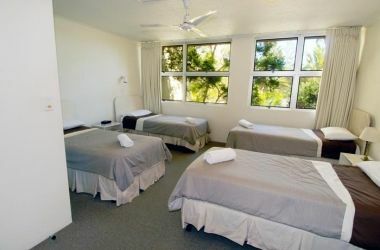 The beach house Maroochydore holiday accommodation sleep 6 and have 1 queen bed and 4 single beds. 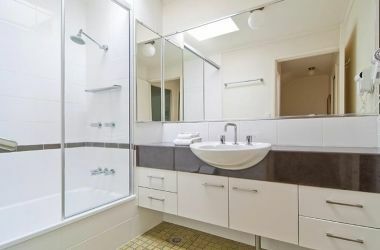 All linen/towels are provided. 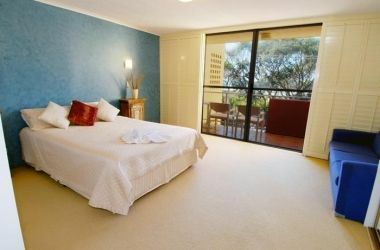 All holiday accommodation at Chateau Royale Cotton Tree Maroochydore is non-smoking.